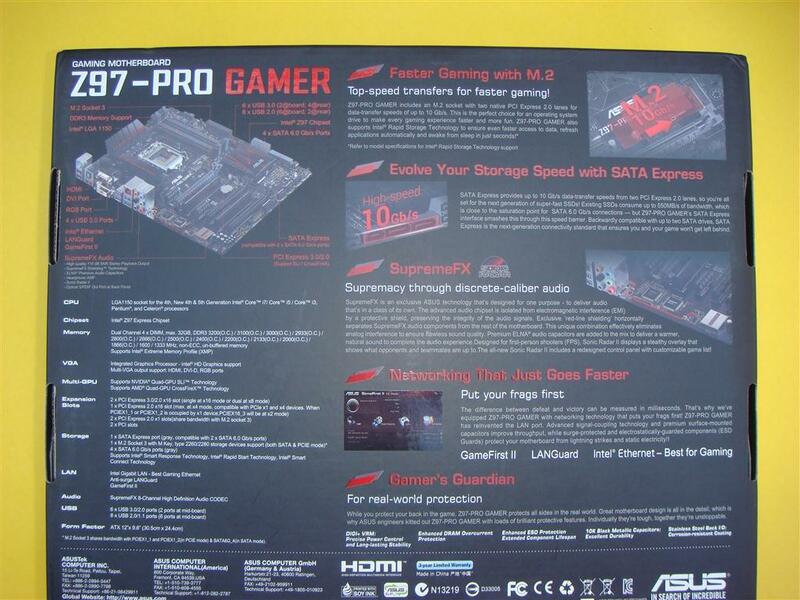 Z97-Pro Gamer from Asus is a high-performance entry-level gaming enthusiast motherboard with 10Gibt/s M.2 and SATA Express connectivity, Intel Gigabit Ethernet, exclusive Supreme-FX audio with Sonic Radar II and GameFirst-ll and LAN-Guard networking technologies, supporting two video cards in SLI or CrossFireX to deliver pure gaming fun. 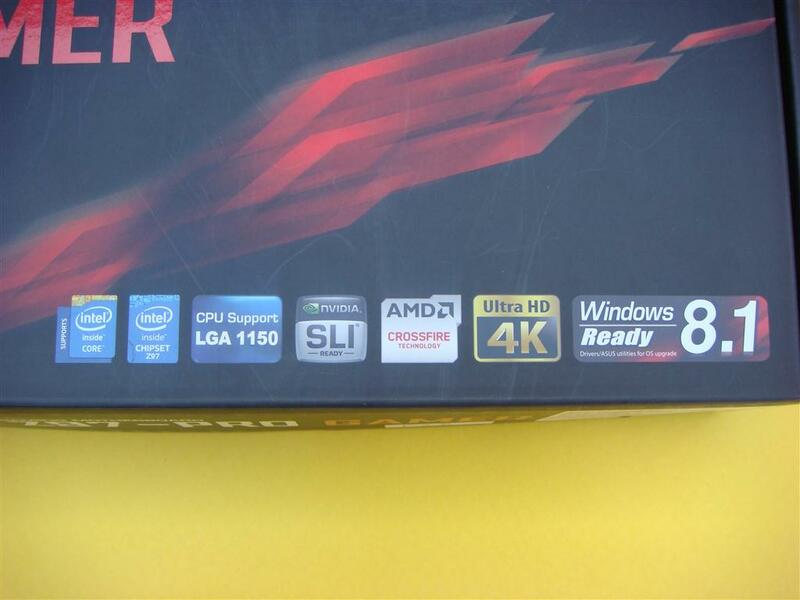 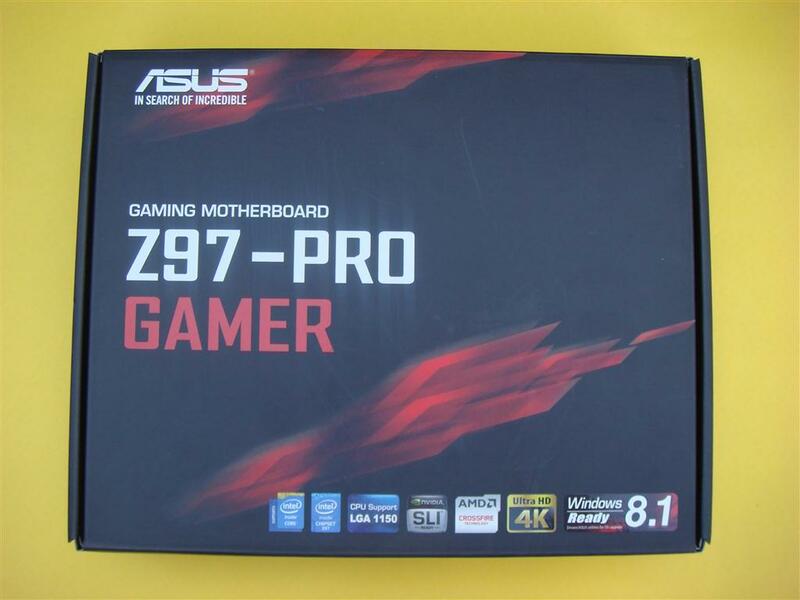 However the motherboard cannot be called a High-end gaming board because it does not have a PCIe switching chip to support up to four video cards. 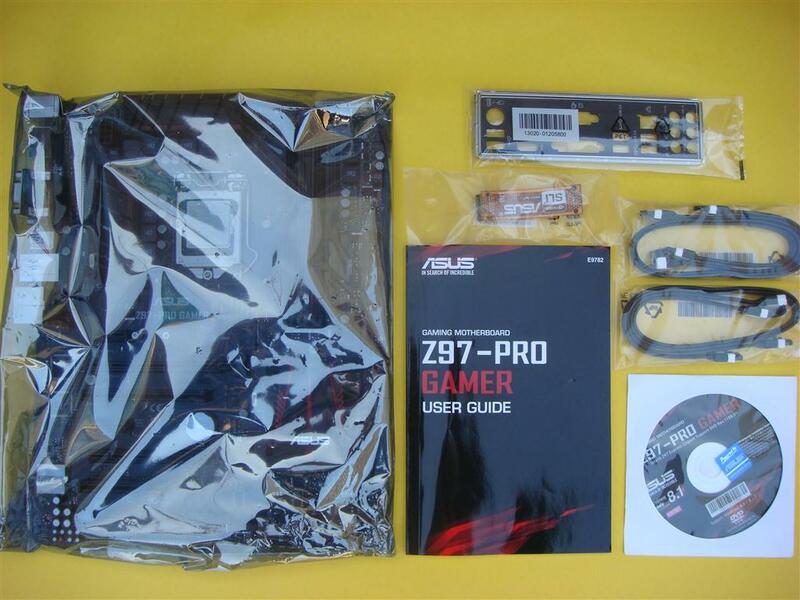 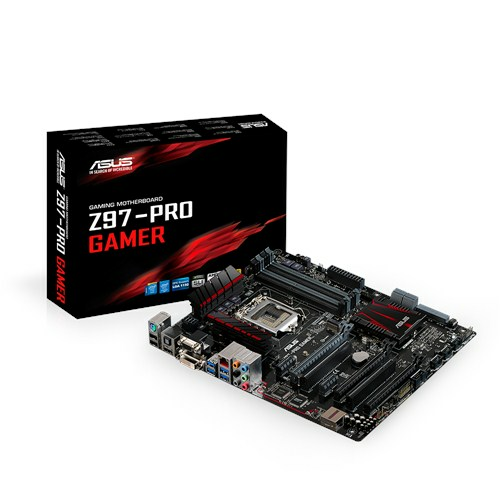 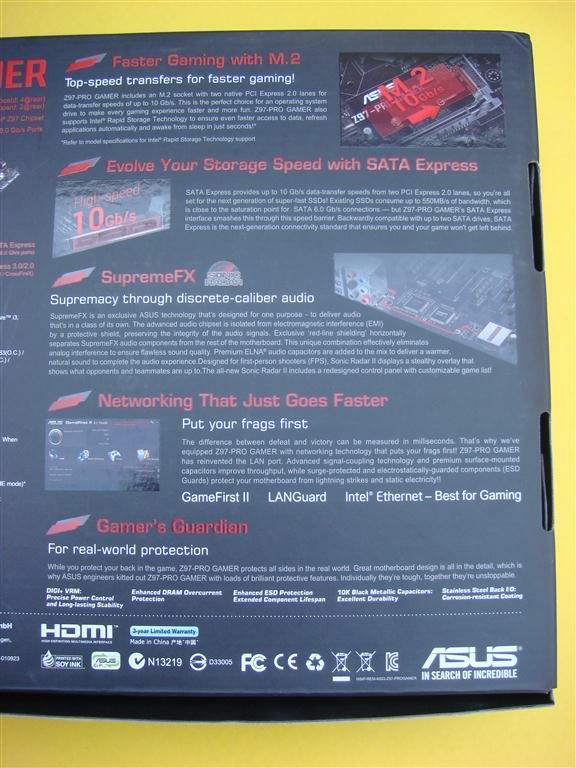 On the other hand, the ASUS Z97-PRO Gamer offers more features than average motherboards. 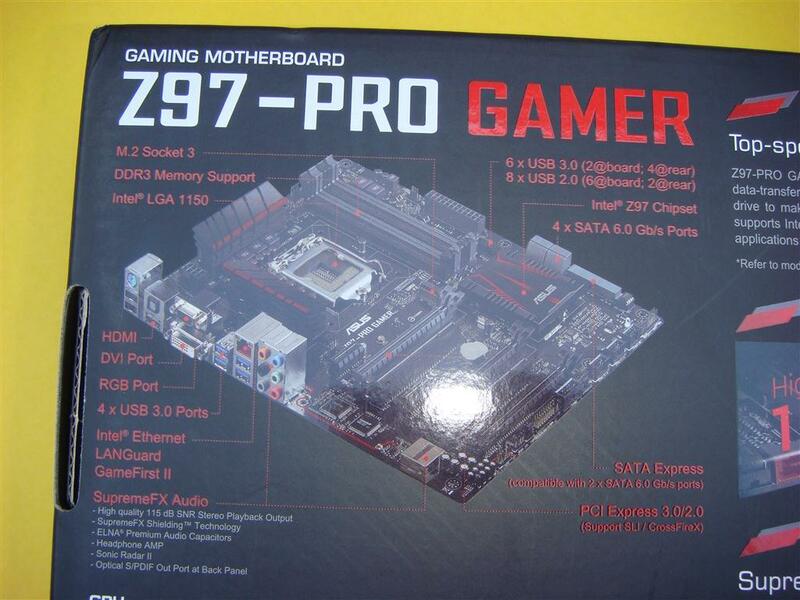 Now let’s see what this Intel Z97 chipset based board have for us. 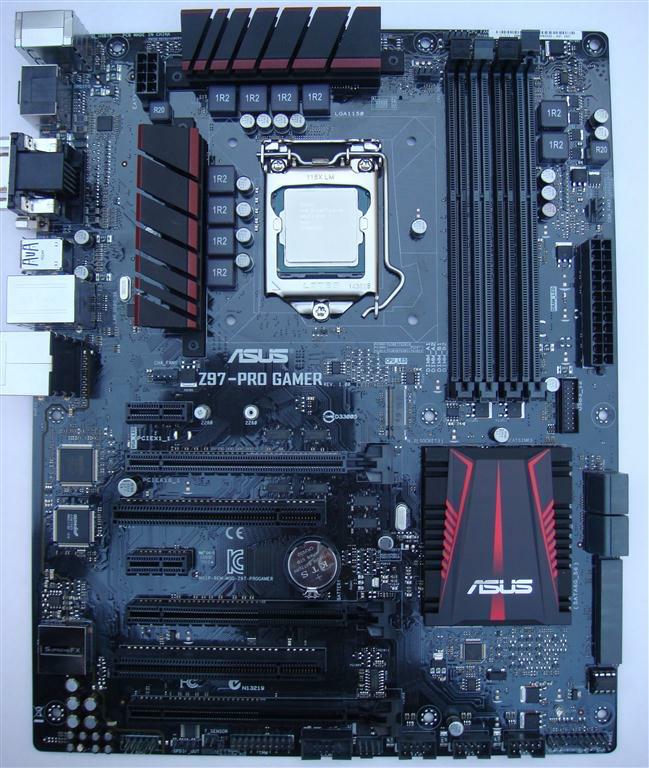 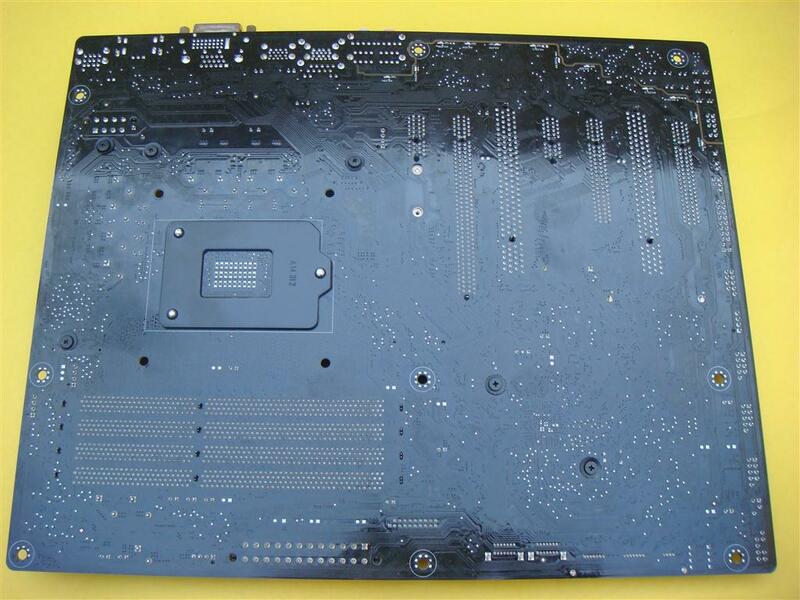 Board is in a Red-black ROG theme with black PCB and black heat-sinks with red graphics.